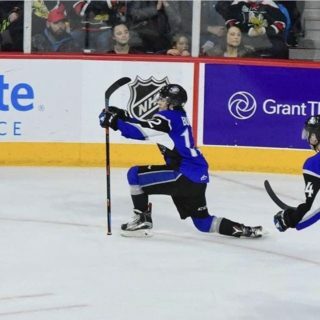 The Saint John Sea Dogs came back to defeat the Shawinigan Cataractes 5-4 in a shootout on Wednesday night at Harbour Station. Newly acquired Sea Dog netminder and Toronto Maple Leafs prospect Zachary Bouthillier was a perfect 23/23 in relief for the win. The Sea Dogs improve to 9-29-2-1 while Shawinigan drops to 10-26-1-3 on the season. Shawinigan opened the scoring just over one minute into the game just moments after hitting a post on a two-on-one. It was rookie Valentin Nussbaumer scoring his eighth of the season on a cross crease tip in to take the lead 1-0. The Sea Dogs responded with pressure after opening the game looking sluggish. After some sustained pressure in the Shawinigan zone Maxim Cajkovic batted in his 9th of the year on a scramble in front. At 11:45 Shawinigan was called for the first penalty of the game after James White was hauled down driving hard to the next. On the ensuing power play Robbie Burt would snap home his 15th of the year from the slot on a nice feed from Brady Burns to take the lead 2-1. Saint John would return to the power play after roughing penalties were handed out during a scrum in front of the Sea Dogs bench at 14:08. Shawinigan’s Paradis and Manseau would head off, while Poirier would serve two minutes for the Dogs. Saint John couldn’t make it two power play goals in a row and Shawinigan would make them pay just before the period expired. Mikael Robidoux would squeak a puck through Denisov that made it just over the line to tie the game back at 2-2. Shots on goal favored the Sea Dogs, 11-10. The Cataractes came out with speed in the second scoring two back-to-back goals to take a 4-2 lead just 6:30 into the frame. Charles Beaudoin would snap a low shot right off the draw to the right of Mikhail Denisov, getting it just inside the far side post. Jeremy Manseau would find the top corner a minute later after streaking down the left side. 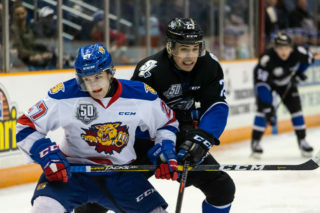 Denisov was pulled in favor of Zachary Bouthillier, who made his Sea Dogs debut. 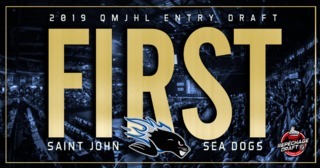 Nicholas Deakin-Poot brought the Sea Dogs back within one when he kept the puck on a two-on-one and found the top corner beating Antoine Coulombe at 15:03. 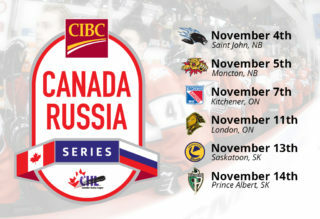 Saint John would then get into some penalty trouble and Bouthillier would be tested for the first time in a Saint John sweater. Campoli went off for interference at 16:08 and was followed by Deakin-Poot for tripping 29 seconds later. During the 5-on-3 Bouthillier would come up huge absolutely robbing Jeremy Manseau with the glove at the side of the net. Saint John was able to kill off both penalties without taking any damage as they headed for the third. Shots on goal in the second were 16-5 Shawinigan. The third was played more tightly at both ends of the ice. Vincent Senez was called for high sticking at 5:01 after he bowled over Michael Campoli at the blue line while Campoli was on his knees. Campoli took a two minute roughing penalty for giving it back to Senez after the whistle. Thirty seconds later Jeremy Manseau would be called for tripping on Jeremie Poirier in the offensive zone. During the power play Benjamin Gagne would feed Brady Burns across the crease, and Burns would blast home his eighth of the season to tie things up at 4-4. 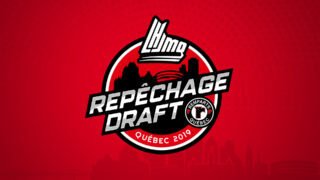 The two teams would exchange penalties down the stretch as Will Poirier went off for holding at 7:50 and Bourgault would serve a too many players penalty for Shawinigan at 11:47. The final ten minutes saw back-and-forth action with both teams hitting posts and getting chances but Coulombe and Bouthillier stood tall. The third period would end 4-4, shots favored the Sea Dogs 13-9 in the period. In over time Michael Campoli was caught coming off the bench and the Sea Dogs were called for too many players at 1:11. 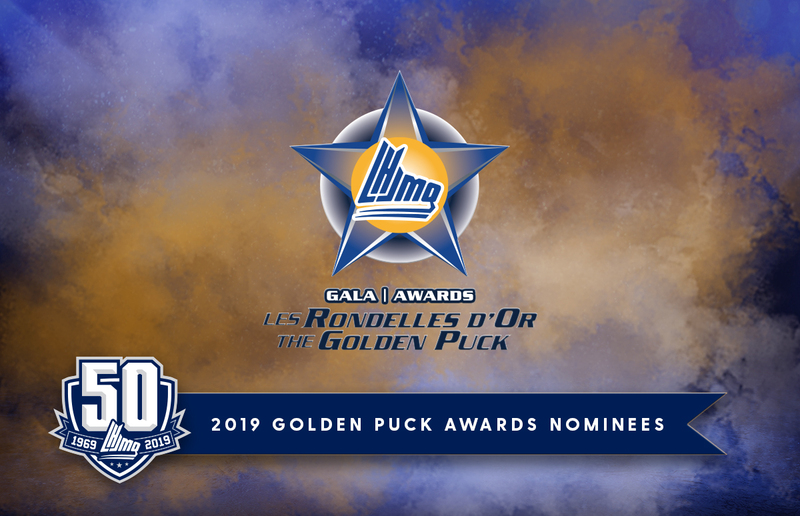 Bouthillier made some crucial saves as the Cataractes peppered the Sea Dogs netminder during the 4-on-3 advantage but the Sea Dogs would kill off the penalty. Play went to review after Bouthillier made a sprawling save and the net was knocked off its moorings but the call on the ice of no goal was confirmed. After five minutes of play, the game headed to a shootout. Robbie Burt opened the shootout with a goal after out waiting Coulombe to lift the puck into an open cage. Nussbaumer replied for Shawinigan snapping it five-hole on Bouthillier. After Cajkovic was stopped and Bourque hit the post we went to round three. Filip Prikryl would convert stuffing it in blocker side on Coulombe. Bouthillier would make the critical final save on Charles Beaudoin to bring home the win for the Sea Dogs. Bouthillier would get the win for the Sea Dogs in his debut stopping 23 of 23 while Coulombe had 25 saves in the loss.